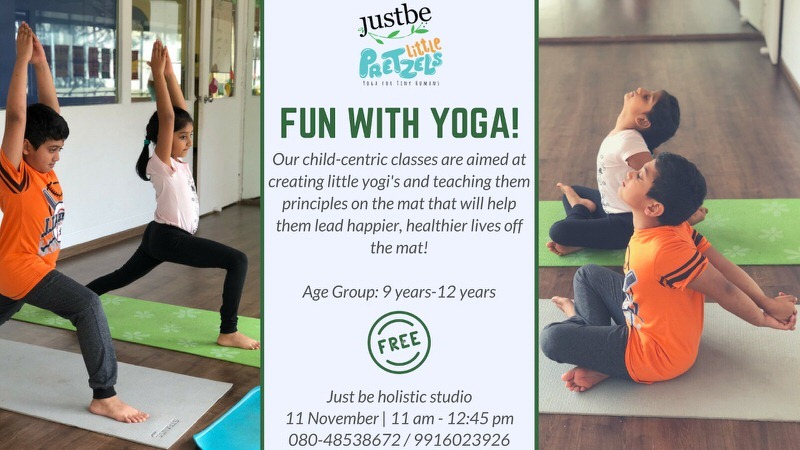 The Little Pretzels brings to you a free Fun with Yoga workshop for kids. Yoga benefits all aspects of your life. 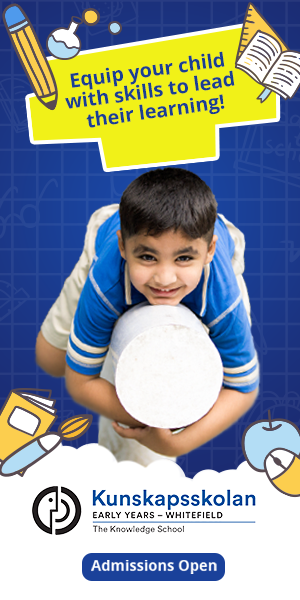 Little yogis will learn principles on their yoga mats that will help them lead happier, healthier lives off the mat.